When it comes to fast motorcycles, Japanese, Italian or German manufacturers come to mind first. 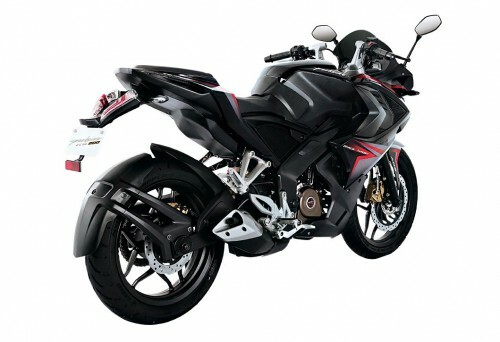 Well, Bajaj Auto from India has just introduced a pretty good-looking 200cc sports bike. 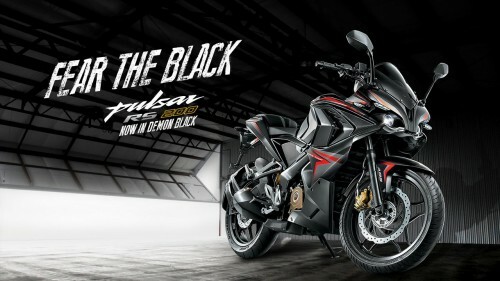 The Bajaj Pulsar RS200 Demon Black is a special version of the RS200 that was launched last year. The 200cc single-cylinder engine allows the bike to reach a top speed of 140 km/h (87 mph) which is more than enough on the roads of India. 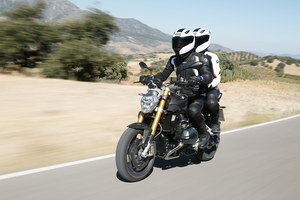 Though the name Bajaj Auto does not sound familiar to most European or North American motorcycle enthusiasts, they are one of the biggest motorcycle manufacturers on the planet. The company concentrate on the huge Indian and other Southeast Asian markets and produces mostly cheap small-displacement bikes. 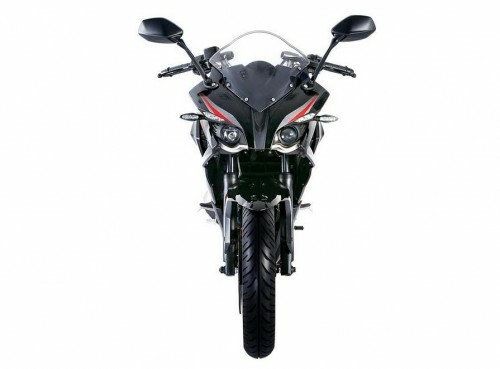 One key model of Bajaj in India is the recently launched RS200 model, a small-displacement „sports bike”. Now, Bajaj has just introduced a special version of the model called Demon Black that features black paintjob with red body decals. Technology-wise, the RS200 is powered by a 199.5 cc single-cylinder triple-spark, injected 4-stroke engine with liquid cooling. The engine produces 24.5hp at 9,750rpm, and has a maximum torque of 18.6 Nm (13.7 lb-ft) at 8,000rpm. The engine is coupled with a 6-speed constant mesh gearbox. 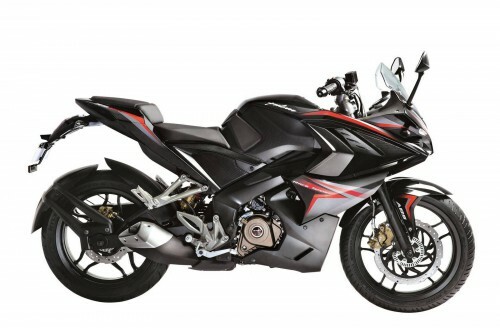 Bajaj Auto claims the bike can reach a top speed of 140 km/h while wet weight is 165kg. The RS200 Demon Black has been priced at Rs 1,20,000 (non ABS) and Rs 1,32,001 (ABS) in India which is the equivalent of €1,780 or $2,035.